Angel Cuadras was born in Tarragona in 1974. He received the B.S., M.S., and Ph.D. degree in physics from the University of Barcelona, in 1997, 1999, and 2002, respectively. He was involved in the technology and growth of Si1-x-yGexCy materials and the physical and electrical characterization of MOS capacitors. In 2003, he joined the Instrumentation, Sensors, and Interfaces Group, Universitat Politècnica de Catalunya, where he is currently an Associate Professor. His main interests are energy systems monitoring (with a major focus on battery state of health and state of charge) and characterization of systems using impedance spectroscopy and entropy characterization. He is a member of the IEEE Instrumentation and Measurement Society. He was the Chair of the IEEE 11th Multi-Conference on Signals, Systems, and Devices (2014). Pierre Melchior graduated from the Bordeaux 1 University in Electrical Engineering in 1984 and he obtained his PhD in Control Theory from the Paul Sabatier University in 1989. 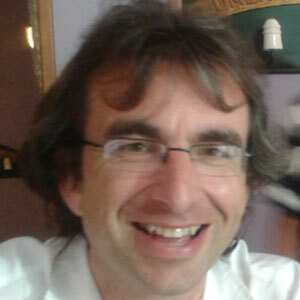 He is currently an Associate Professor in Control Theory at the IPB/ENSEIRB-TIATMECA Engineering School and a researcher in the Automatic Control LAPS Department (Control Engineering, Production Systems and Signal Processing) of the IMS Laboratory of Bordeaux 1 University-IPB/ENSEIRBTIAT MECA. He is a co-manager of the LAPS CRONE team. His research interests are in the area of fractional systems, system identification, control theory and robotics (fractional path planning, fractional motion planning). 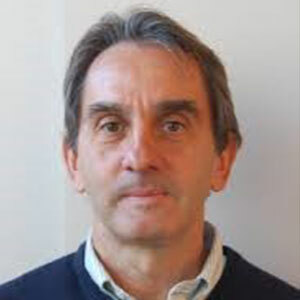 Luis Martinez-Salamero(SM’85) received the In-geniero de Telecomunicaci ́on and Doctorate de-grees from the Universidad Polit ́ecnica de Catalu ́na,Barcelona, Spain, in 1978 and 1984, respectively.From 1978 to 1992, he taught circuit theory,analog electronics, and power processing at Es-cuela T ́ecnica Superior de Ingenieros de Telecomuni-caci ́on, Barcelona. During the academic year 1992–1993, he was a Visiting Professor at the Center forSolid State Power Conditioning and Control, De-parment of Electrical Engineering, Duke University,Durham, NC, USA. He is currently a Full Professor at the Departamento deIngenier ́ıa Electr ́onica, El ́ectrica y Autom ́atica, Escuela T ́ecnica Superior deIngeniera, Universidad Rovira i Virgili, Tarragona, Spain. During the academicyears 2003–2004 and 2010–2011, he was a Visiting Scholar at the Laboratoired’Architecture et d’Analyse des Syst ́emes of the Research National Center,Toulouse, France. His research interests include structure and control of powerconditioning systems for autonomous systems. He has published a great num-ber of papers in scientific journals and conference proceedings and holds a U.S.patent on the electric energy distribution in vehicles by means of a bidirectionaldc-to-dc switching converter. He is the Director of the GAEI research group onIndustrial Electronics and Automatic Control whose main research fields arepower conditioning for vehicles, satellites and renewable energy.Dr. 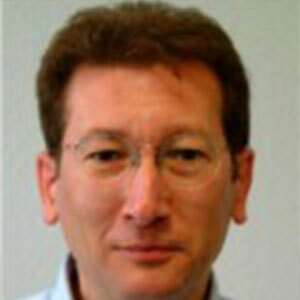 Martinez-Salamero was a Guest Editor of the IEEE TRANSACTIONS ONCIRCUITS ANDSYSTEMS(1997) for the special issue on Simulation, Theory andDesign of Switched-Analog Networks. 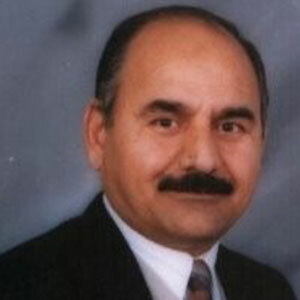 He was a Distinguished Lecturer of theIEEE Circuits and Systems Society in the period 2001–2002. 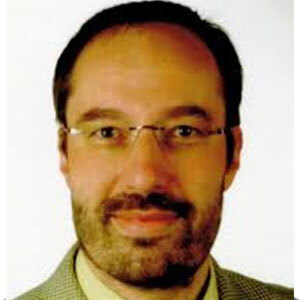 Gerhard Fischerauer (S’88–M’90) was born in Munich, Germany, in 1963. He received the Dipl.-Ing. and Dr.-Ing. degrees from the Technical University of Munich, Munich, Germany, in 1989 and 1996, respectively. From 1990 to 1998, he was with the Microacoustics Group, Siemens Corporate Technology Department, Siemens AG, Munich, Germany, where he worked on SAW RF filters and chemical sensors and became a Project Leader in the area of SAW sensors for harsh environments. In 1998, he joined Siemens Matsushita, Munich, Germany, to take on the responsibility for SAW filters for third-generation mobile phone systems. Mohamed bani Younis was born in Jordan. 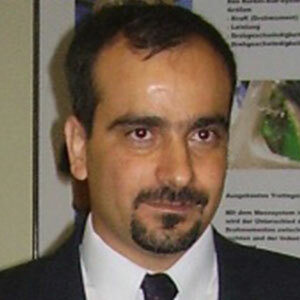 He obtained his Phd from the University of Kaiserslautern, Kaiserslautern, Germany in 2006. He has Strong Knowledge and experience of Re-Engineering and Reverse Engineering delegated through specifications and verification of software/hardware systems using different tools and logics. Besides of his experience of the Distributed and Concurrent Systems approach for software modeling, design and development. He is interested in the application of these methods introduced above along with Software Engineering technologies to solve automation and control specific problems. This Knowledge is also assisted by the basic knowledge of electrical machines. His research interests include learning algorithms, artificial neural networks and their engineering applications, fuzzy systems, and intelligent control. Mohamed Djemel received the B. Sc., M. Sc., and Ph.D. degrees in electrical engineering from the High School of Technical Sciences of Tunis (ESSTT), Tunisia in 1987 and 1989 and 1996, respectively, and was a post-doctoral in the National School of Engineers of Sfax, the Habilitation University, Tunisia till 2006. 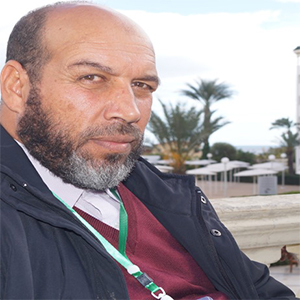 He joined the Tunisian University since 1990, where he held different positions involved in research and education. 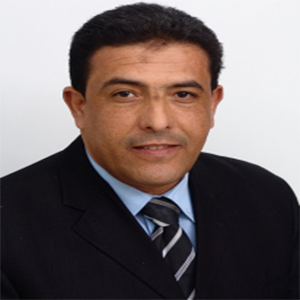 Currently, he is a professor of automatic control at the Department of Electrical Engineering of the National School of Engineering of Sfax. He is a member of several national and international conferences. His research interests include order reduction and the stability, the control and the advanced control of the complex systems. Mohamed Chtourou received the B.Eng. degree in electrical engineering from National School of Engineers of Sfax, Tunisia in 1989, the M. Sc. degree in automatic control from National Institute of Applied Sciences of Toulouse, France in 1990, and the Ph.D. degree in process engineering from the National Polytechnic Institute Toulouse, France in 1993, and was a post-doctoral in automatic control in the National School of Engineers of Sfax, the Habilitation University, Tunisia till 2002. 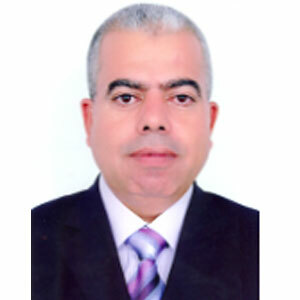 He is currently a professor in the Department of Electrical Engineering of National School of Engineers of Sfax, Tunisia. 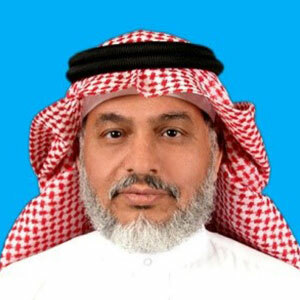 He is an author and co-author of more than thirty papers in international journals and of more than 50 papers published in national and international conferences. Ahmed Said Nouri received his DEA and PhD in Automatic from National Institute for Applied Sciences, France in 1989 and 1994, respectively. 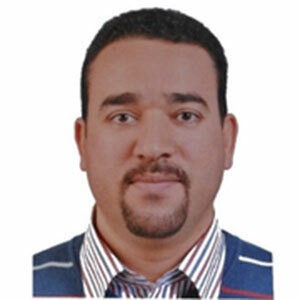 In 2008, he received the University Delegation in Electric Automatic and Industrial Informatics Engineering from National School of Engineers of Sfax, Tunisia. 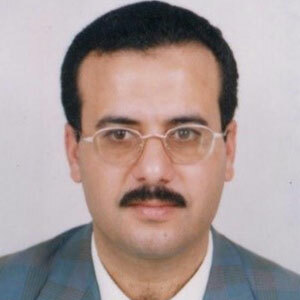 He is a Professor in Automatic Control at National School of Engineering of Sfax, Tunisia. He was the Chairman at the Electrical Engineering Department of National School of Engineering of Gabes. 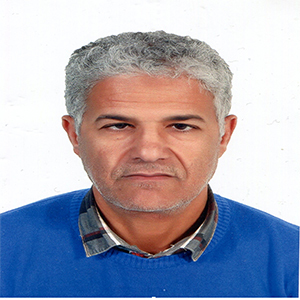 He is a member of the Research Unit of Numerical Control of Industrial Processes and was the General Secretary of the Tunisian Association of Automatic and Numerisation. He is the co-author of the book The Elementary and Practical Theory of the Sliding Mode Control edited by Springer. 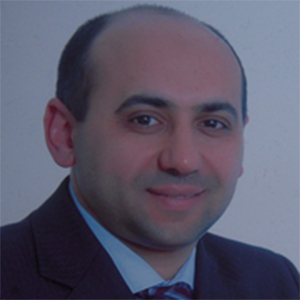 His research interests include sliding mode control, numerical control and non-linear control of industrial processes. Mohammed M’Saad was educated at the Ecole Mohammadia d’Ingénieurs where he held an assistant professor position in September 1978. He started his research activities at the Laboratoire d’Electronique et d’Etude des Systèmes Automatiques where he prepared an engineering thesis of the Université de Mohammed V on the adaptive control of industrial processes. 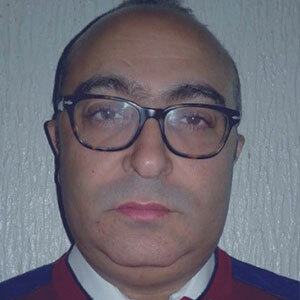 In November 1982, Mohammed M’SAAD joined the Laboratoire d’Automatique de Grenoble to prepare a PhD thesis of the Institut National Polytechnique de Grenoble, on the fundamental features of the adaptive control and its applicability, which he obtained in April 1987. In April 1988, he held a research position at the Centre National de Recherche Scientifique with an affectation in the Laboratoire d’Automatique de Grenoble. 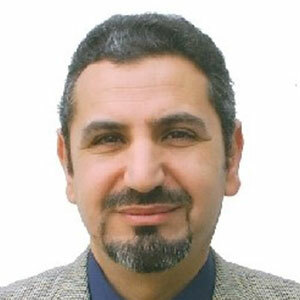 In September 1996, Mohammed M’SAAD held a professor position at the Ecole Nationale Supérieure d’Ingénieurs de Caen where he founded a control process laboratory in 1997 which became a control group at the GREYC UMR CNRS in January 2004. His main research activities are mainly devoted to the fundamental, methodological and applied features of the identification, observation and adaptive control of dynamical systems. He had several important scientific and collective responsibilities, namely the director of the GREYC UMR CNRS from January 2012 to March 2016. Doctor Engineer in sciences of Automatic Control and Industrial Computing. 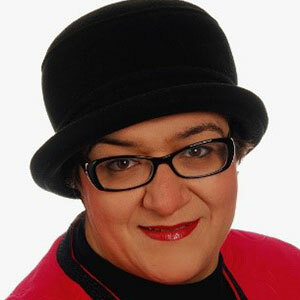 Professor at the Faculty of Sciences Dhar El Mahraz of Fes. Laboratory LISTA (Laboratoire d'Intégration des Systèmes et des Technologies Avancées). Lotfi KRICHEN was born in Sfax, TUNISIA. 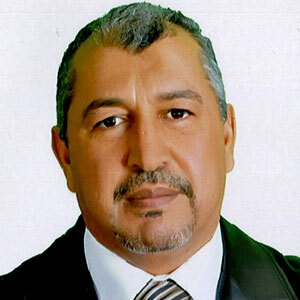 He received the Engineer Diploma and the Doctorate degree in Electrical Engineering from the National School of Engineering of Sfax in 1989 and 1995, respectively. 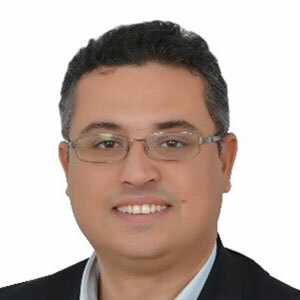 Currently, he is Assistant Professor of Electric Machines in the Electrical Engineering Department of the National School of Engineering of Sfax. His research interests are motor drives, power electronic converters, automatic control systems and renewable energy systems. 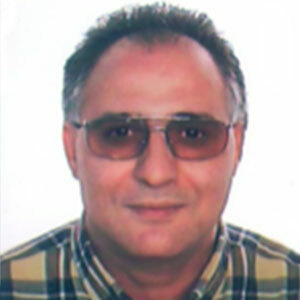 Basel Solaiman is a Telecommunication Engineer since 1983 from the National School of Telecommunications. He obtained his Ph.D., and Habilitation in 1997 from the University of Rennes I. Then, he became a researcher at the Laboratoire L.E.P (Phillips/France), Project Engineer at the Institut d'Informatique Industrielle, France until 1991. 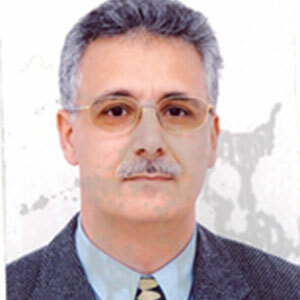 He is currently Professor and Head of Image and Information Processing at Telecom Bretagne. 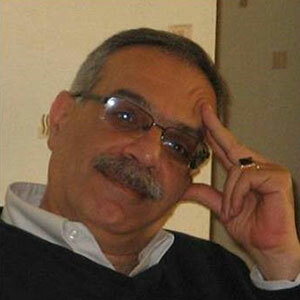 He has published over 200 scientific papers, three academic books and has assumed several senior positions within IEEE. AII-Lab, Mohammadia School of Engineers. Mohammed V University of Rabat, Morocco.